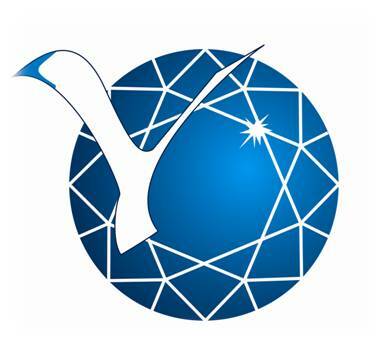 The Ural State University of Economics is currently a major center for education in Russia which trains over 26,500 students. A degree from USUE is a guarantee of that the graduate has undergone high quality of professional training. 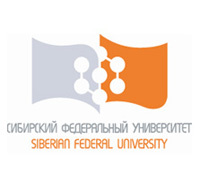 Graduates in a variety of disciplines from the Ural State University of Economics are highly valued by employers and are very successful in their careers. 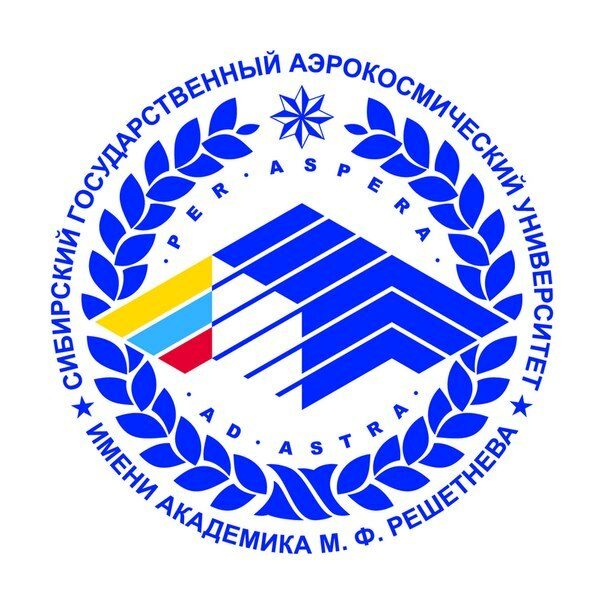 The University has over 500 teaching staff of which there are 80 Doctors of Science, over 240 PhD holders, 2 Members of Russian Academy of Sciences, 7 Honored Scientists of Russia and 12 fully elected members of public academies. USUE is one of the few universities in the country, where most of the department heads are PhD holders. The University offers higher education in 21 specialties, 3 bachelor degree and 5 master degree courses. Examinations are held at the end of each semester. Most courses are in Russian but there are some courses that are taught in English. It is also possible to learn foreign languages like English, German, French, Chinese, Spanish, Czech etc. A foreign student can choose to learn Russian language. All the courses are paid courses and the cost is calculated on the basis of number of academic hours. Foreign students have hostel or dormitory located at St. Shchorsa 36. Accommodation at the hostel costs 3100 rubles. The facilities in the hostel include rooms with double occupancy, canteen, common kitchen, shared bathrooms and toilets. The hostel is at a 25-minute walk from the university. It is one subway stop or 10 minutes by public transport. Students of the University under the exchange program have access to the scientific literature and periodicals in the library at no cost. Students also have free WiFi access. Sports infrastructure in the University includes a hall for gymnastics and 2 gymnasiums equipped with the latest professional equipment, a 11-meter climbing wall and a chess club.